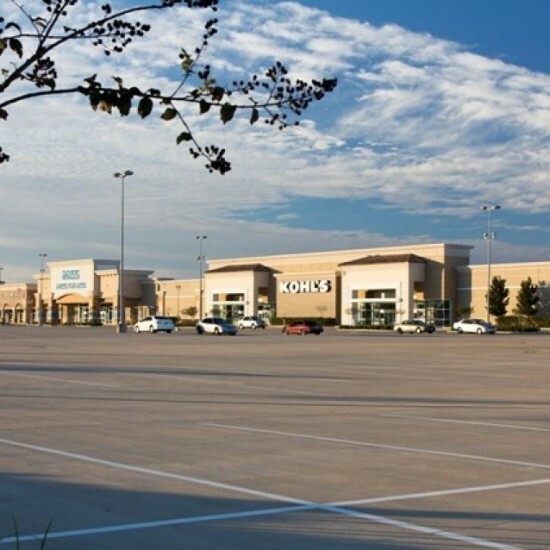 Houston’s strong economy has helped keep retail vacancies at historic lows, and statistical trends all indicate that Houston’s commercial real estate market will continue to grow this year and beyond. The forecasts for 2014 indicate continued occupancy rates at approximately 94%. Home builders will add another 28,000 single-family homes, translating into big retail purchases. With less than a three-month supply of residential homes ready for sale, demand far exceeds supply, and the limited supply of retail space is driving up rent. 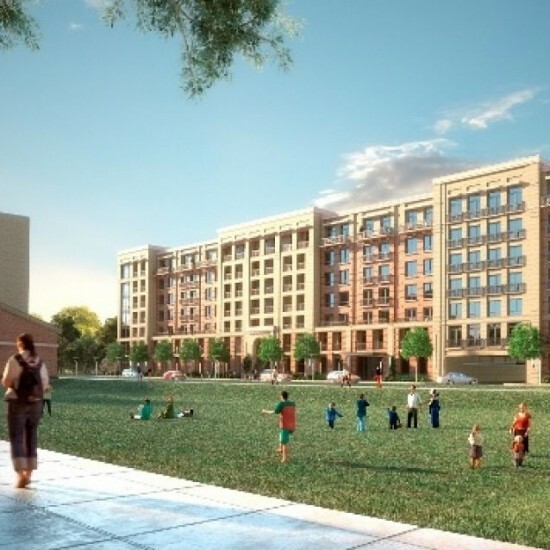 Residential communities have a dynamic effect on growth and expansion. “It’s all good” for the retail market. Retail is driven by location and demographics. Retailers depend on population, employment, and happy consumers. 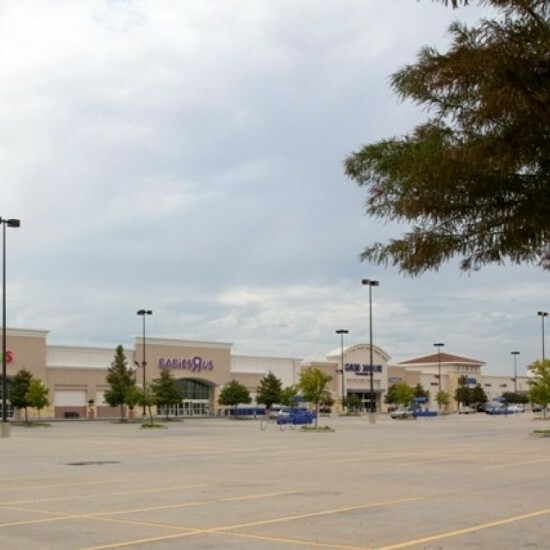 In 2013, Houston’s retail market expanded dramatically. 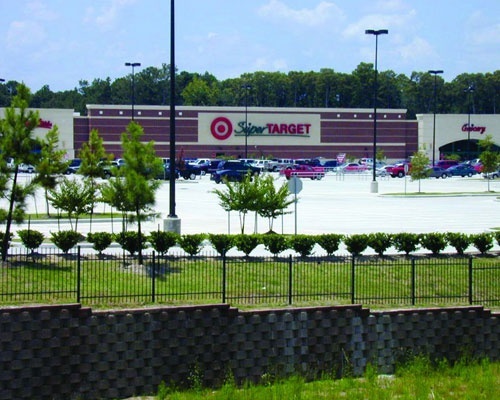 Grocers and shopping centers with big box retailers developed new projects. 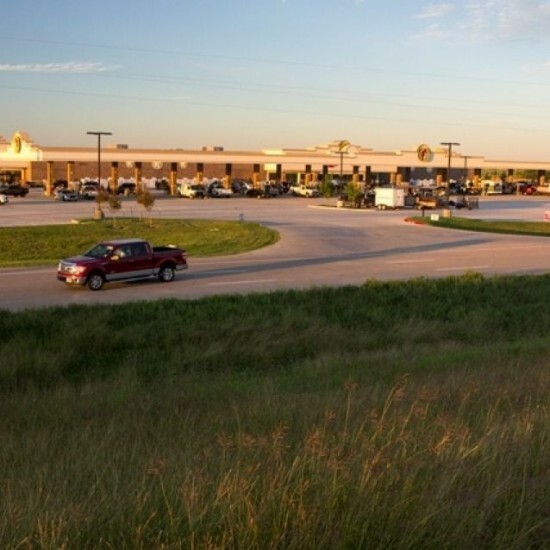 Nearly half the developed space in 2013 was for grocers, a booming segment in the local retail market. In addition, healthcare clinics have become fond of shopping centers to provide convenient care. Lack of supply or limited space being developed in some submarkets shifted what was a tenant’s market into a landlord’s market. 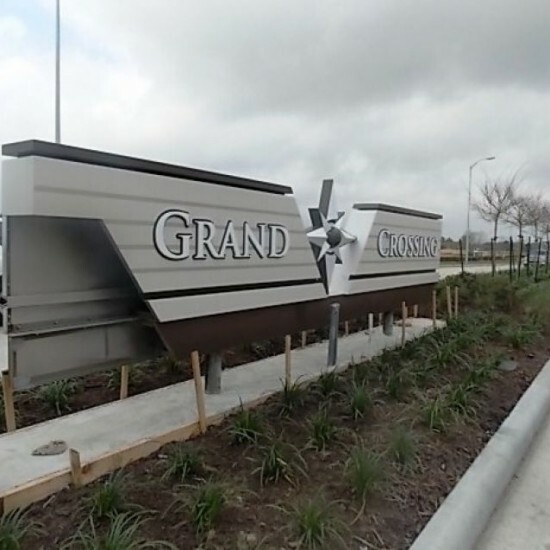 R. G. Miller provides design to more than 500,000 square-feet of commercial/retail developments every year. 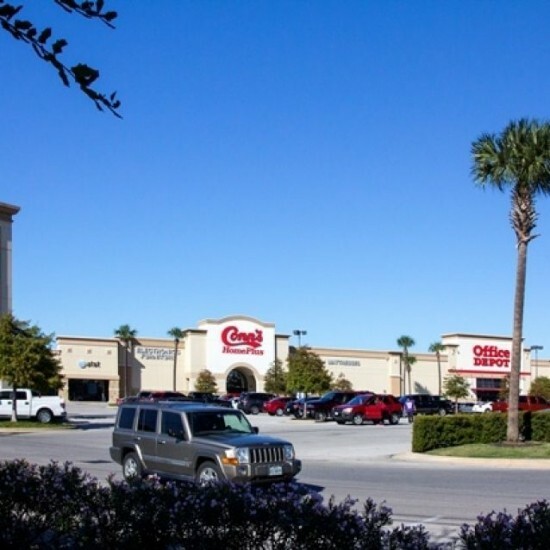 Our engineers have worked with some of the largest commercial/retail developments in Houston, including Village Plaza at Bunker Hill, Northline Mall Redevelopment (Northline Commons), Atascocita Commons, Woodlands West Village and Shops at Bella Terra.